Rolling bearings for industrial gearboxes must be available and cost-effective anywhere in the world. These requirements are generally met through standardized rolling bearing designs. They satisfy most requirements in gear manufacturing and can be used for designing high-capacity, operationally safe, and cost-effective gearboxes. Roller bearings (spherical, cylindrical, and tapered roller bearings) are prevalent in larger gearboxes due to their high load-carrying capacity. When there are high axial loads, axial bearings are used, such as axial spherical roller bearings and axial cylindrical roller bearings. 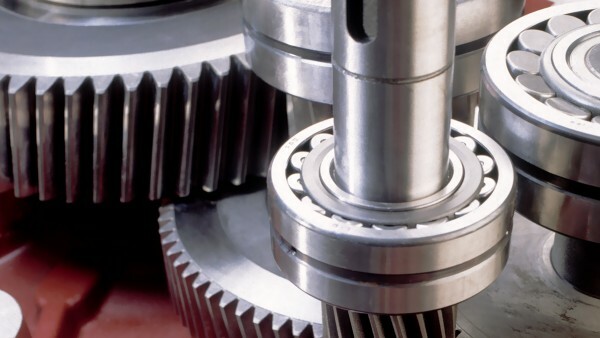 In lightweight gearboxes, ball bearings and needle roller bearings are preferred. INA and FAG supply all of these rolling bearing types. Whenever special designs with regard to size, speed, or load-carrying capacity are needed, rolling bearings from the industry range are available for our customers. 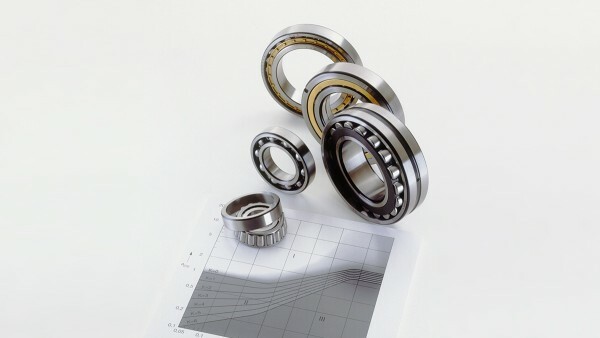 We work together with our customers to develop special bearing designs.